Dropbox and Salesforce have announced a global strategic partnership to connect Salesforce’s #1 CRM platform with Dropbox’s leading collaboration platform, enabling companies of all types and sizes to collaborate and more deeply connect with their customers across sales, service, marketing, commerce and more. 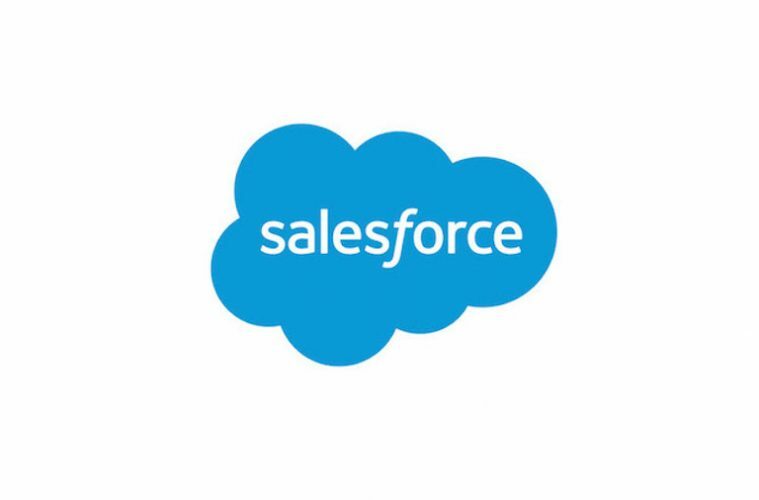 Commerce and Marketing Cloud + Dropbox: Create branded, customized Dropbox folders within Salesforce Commerce Cloud and Salesforce Marketing Cloud with the new Digital Asset Engagement solution. Folders can be accessed by both internal teams and external partners. With two-way workflows, content stays relevant and up-to-date, whether the user is working in Dropbox or Salesforce. For example, a retailer using Commerce Cloud may create a Dropbox folder to access product images or creative briefs from an external creative agency. The retailer is notified if the agency makes changes or additions and can then update their online storefront in order to deliver a superior shopping experience. In addition to these new integrations, Salesforce will use Dropbox Enterprise and Dropbox will significantly extend its use of Salesforce products including Salesforce Service Cloud, Marketing Cloud and PRM solutions across its business. This announcement builds on the existing relationship between Salesforce and Dropbox, including the Dropbox for Salesforce app available on the Salesforce AppExchange. Additionally, Salesforce Ventures, Salesforce’s corporate investment group, has been an investor in Dropbox since 2014. Pricing will be announced later this year when the new integrations become available.